Nineteenth-century Paris comes vibrantly alive in Jean Renoir’s exhilarating tale of the opening of the world-renowned Moulin Rouge. 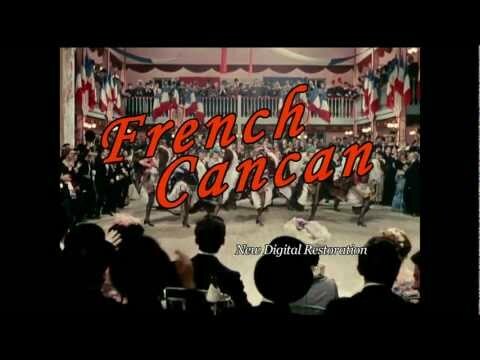 Jean Gabin plays the wily impresario Danglard, who makes the cancan all the rage while juggling the love of two beautiful women—an Egyptian belly-dancer and a naive working girl turned cancan star. This celebration of life, art and the City of Light (with a cameo by Edith Piaf) is a Technicolor tour de force by a master of modern cinema. Celebrate summer at Lightbox Film Center! Join us for happy hour from 6-7pm on the back porch of our theater prior to this screening.